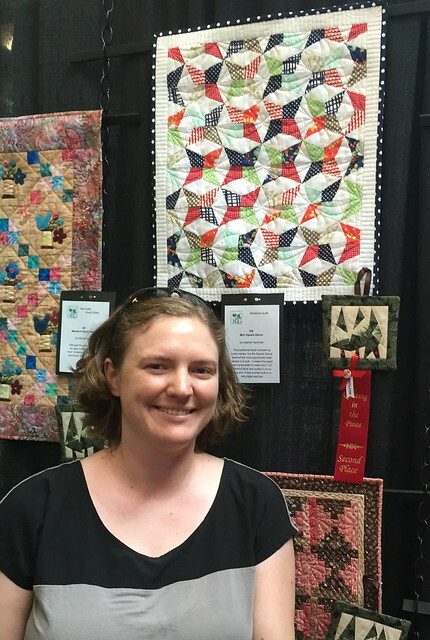 This weekend was the biannual Quilting in the Pines Quilt Show put on by the Sandhills Quilt Guild. 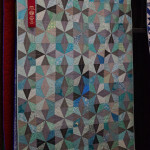 They hold the show every other year in the historic 1917 Fair Barn in Pinehurst, North Carolina. 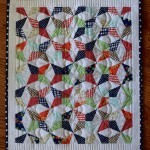 I entered a few of my quilts, and had the good fortune of winning a couple prizes! 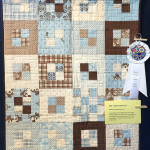 I earned second place in the Miniature Category for my “Mini Square Dance Quilt“. 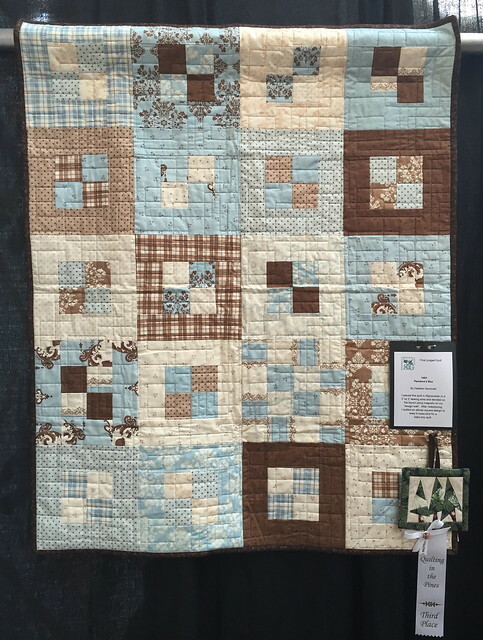 There was a good assortment of miniature quilts this year, probably because they have been very popular in the last year or so and more and more designers are releasing mini patterns for sale. 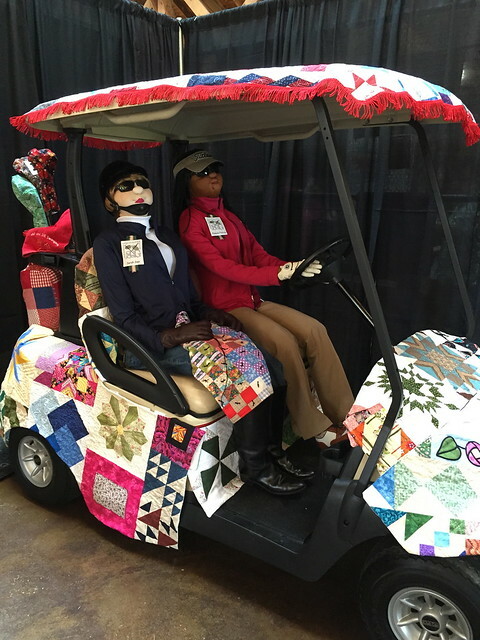 The guild also made a quilt cozy for a golf cart. 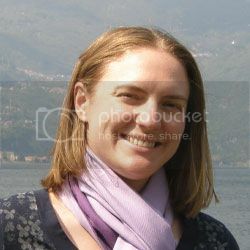 It was very appropriate because the Southern Pines and Pinehurst area are known for golfing. 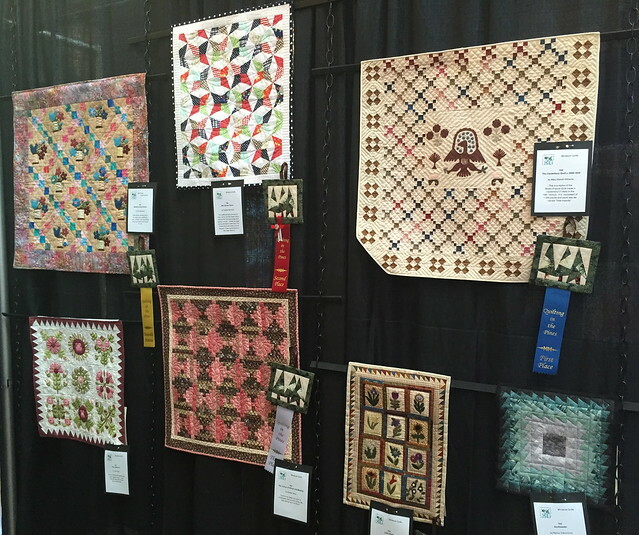 Overall it was a lovely show, in a great location, and I was honored to be recognized for my quilting.